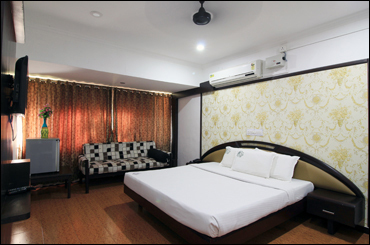 Our Superior Rooms set superior as a standard. The rooms are designed with you in mind. Meaning ever amenity and service is thought through to offer you maximum comfort during your stay. 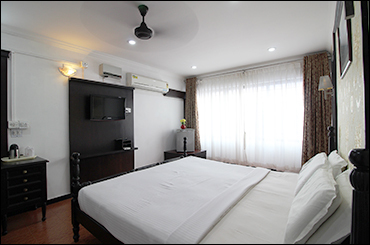 Our Deluxe rooms are designed to make your stay or business trip as comfortable as possible. Features such as a spacious bed, heated mirrors and a large desk area with extra seating really define this room. 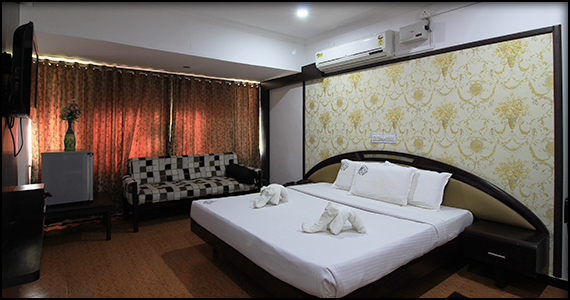 The Fort Palace Hotel has Four different types of standard rooms: AC single, AC Double, Non AC Single and Non AC double. The equipment in the rooms is the same. The difference is in the size of the bed and the room. 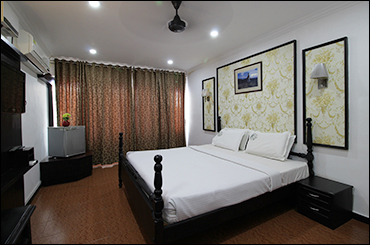 The rooms are very clean and the place is very well maintained. The service is little late except that everything is perfect. The price compared to other hotels is less. Overall it is a very good place to stay overnight. 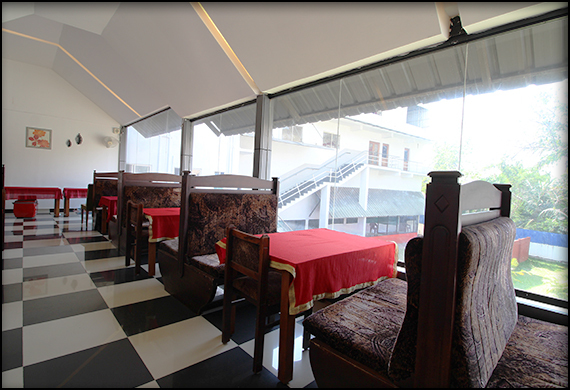 A very good 4 star hotel at the center of Palakkad. Just at the Fort Maidan. 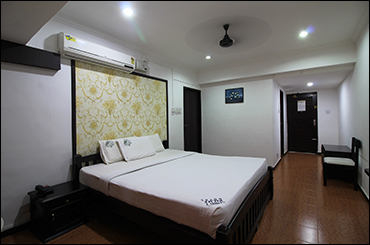 Spacious rooms, renovated, with all the amenities. Very rich breakfast and the staff very polite. Very good hall where the breakfast is offering and very good restaurant also. The price is very reasonable comparing in what the hotel offers. I recommend this hotel without any doubt! 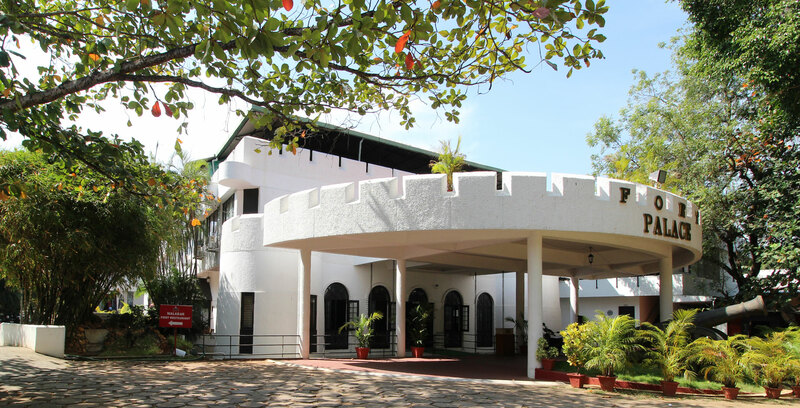 Fort Palace hotel is situated in the heart of Palakkad city and just opposite to Tippu sultan’s fort, monument that left pride and prejudice equally in the cultural and social history of kerala. 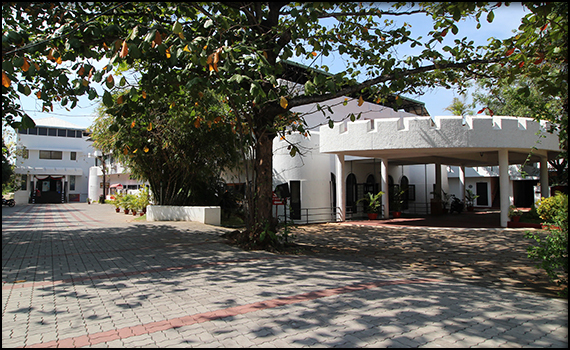 Fort Palace is very nearer to the Bus station, Civil station, Railway station, town hall, Fort maidan, Rappadi auditorium etc. The Fort Palace Hotel has everything you would expect from a modern conference hotel, while our restaurants serve our guests with exquisite food and drink. 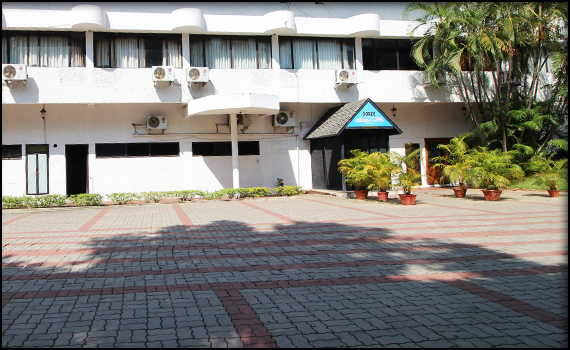 Fort Palace Hotel is a delightful setting with professional staff who take care of all the practical details, so you need only concern yourself with the content of the meeting. © 2017 Fort Palace Hotel All rights reserved.